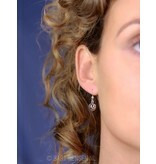 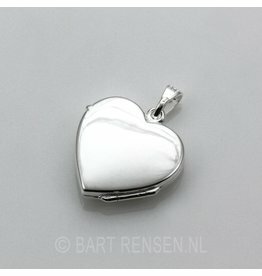 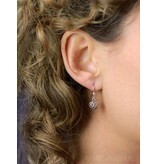 The size of the silver ball earrings is 9 x 9 mm (incl. 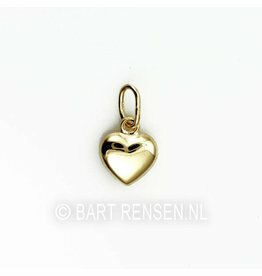 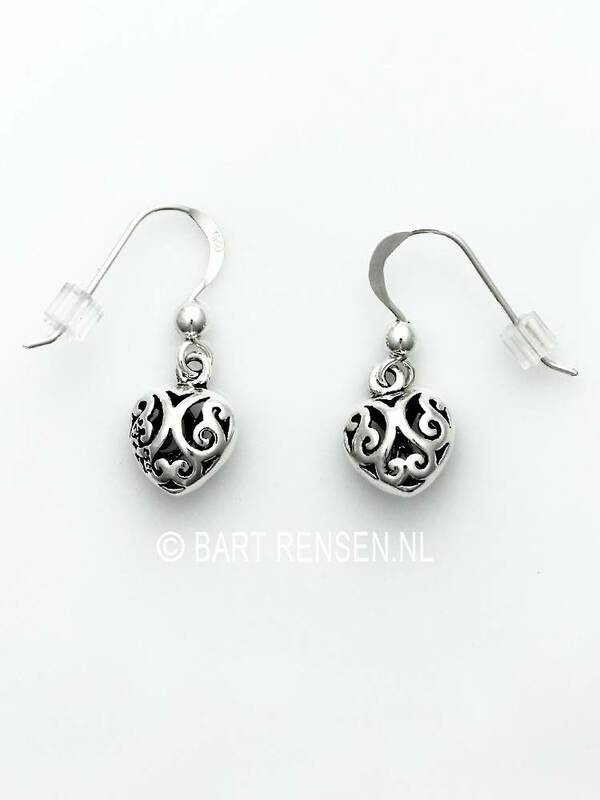 earhook 24 x 9 mm). 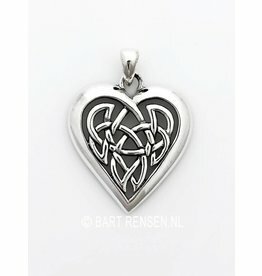 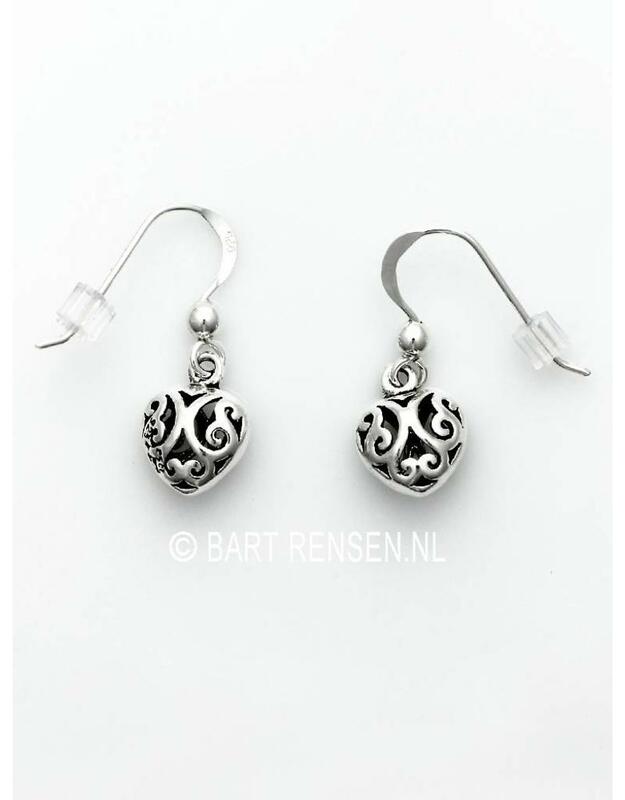 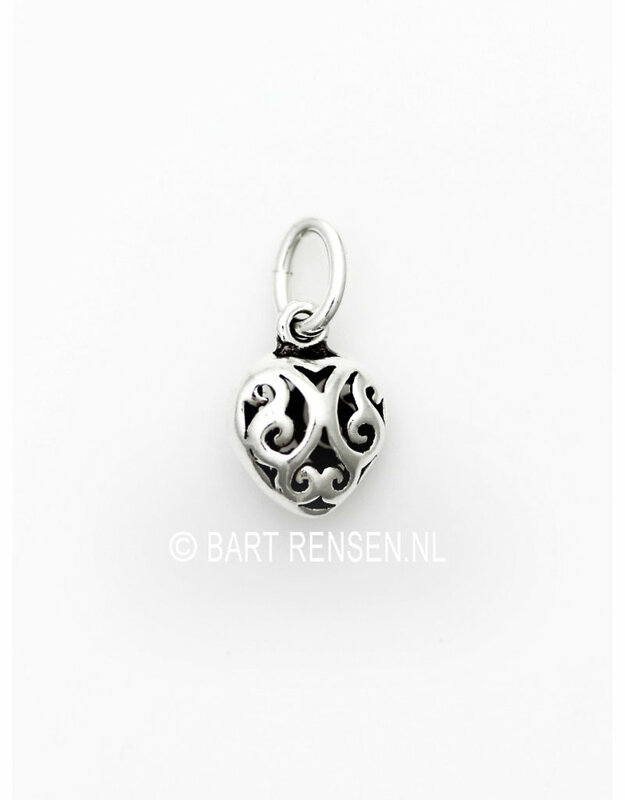 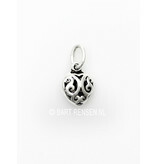 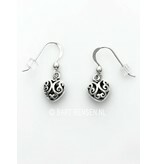 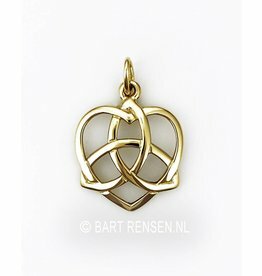 Silver balls with a curly openwork graceful motif. 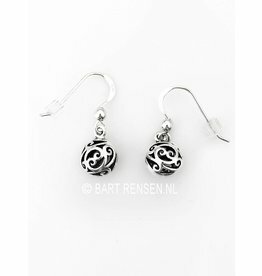 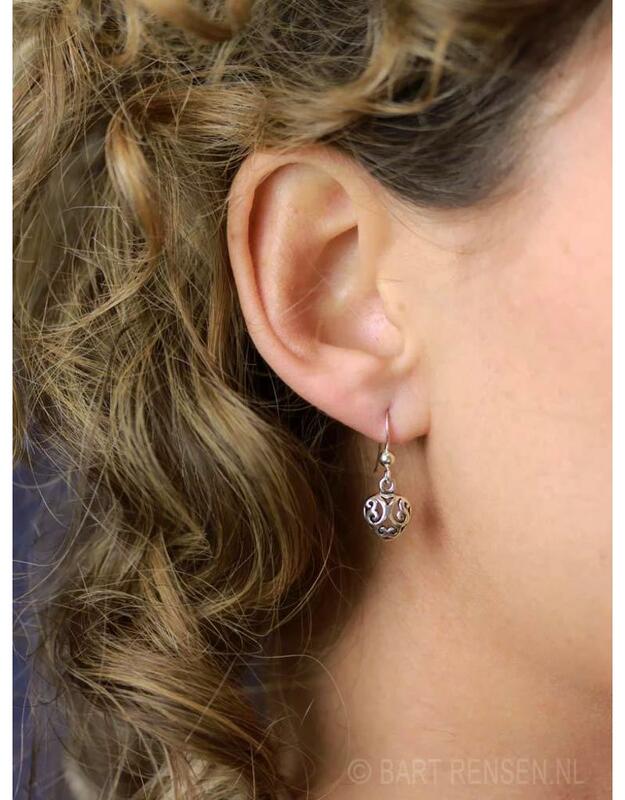 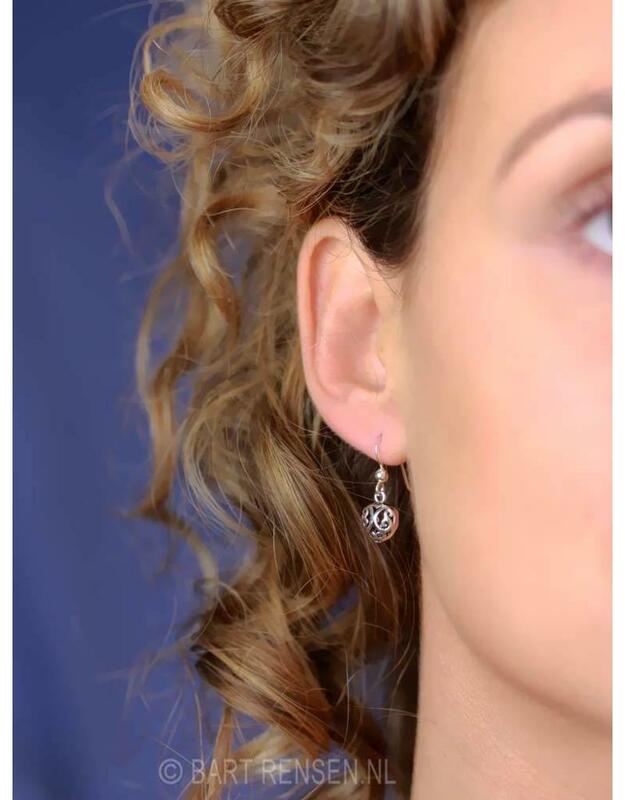 For both young people and adults, they are cute and lovely earrings, these silver ball earrings!